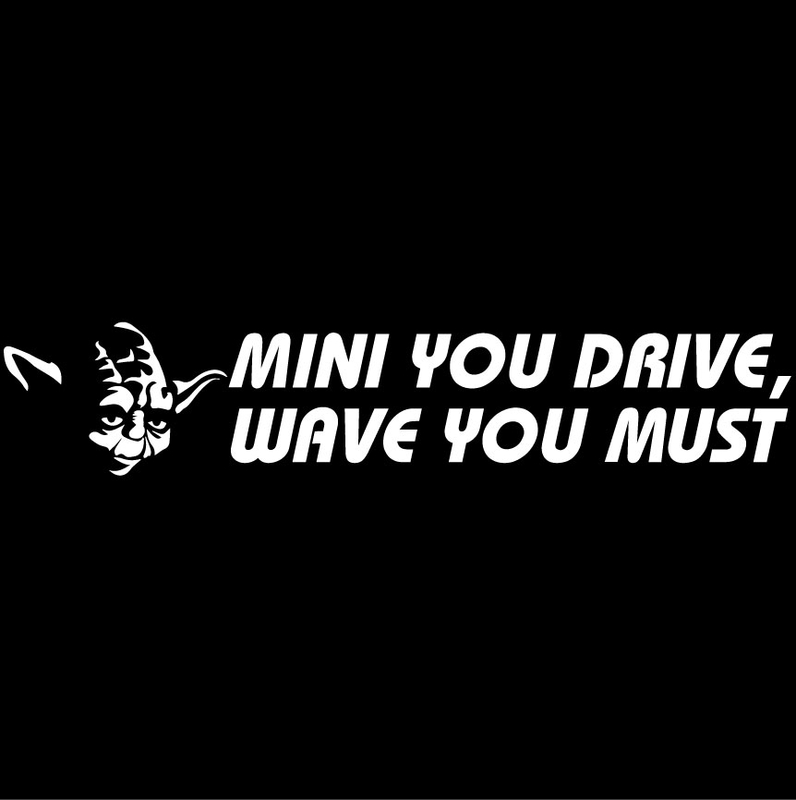 All MINI drivers should wave! Wave, damn it!! I put it on my driver side windshield frame. Great quality sticker.